A mysterious unknown Pokémon spotted in Pokémon GO has been officially revealed as Meltan. 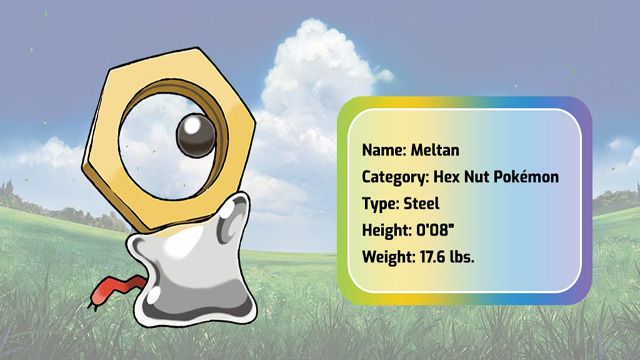 The Hex Nut Pokémon is confirmed to be an all-new Steel-type Mythical that was hinted at for this fall’s Pokémon: Let’s Go, Pikachu! and Eevee!. Leading the way in #Meltan research are our very own Professor Oak and Professor Willow! While discovered last Friday via datamining Pokémon GO‘s net code, the creature managed to appear in the wild in Pokémon GO across Japan and Europe…only for every one of them to transform into a Ditto. Today’s announcement video, featuring both Professors’ Willow and Oak, confirmed the link between Meltan and Ditto. 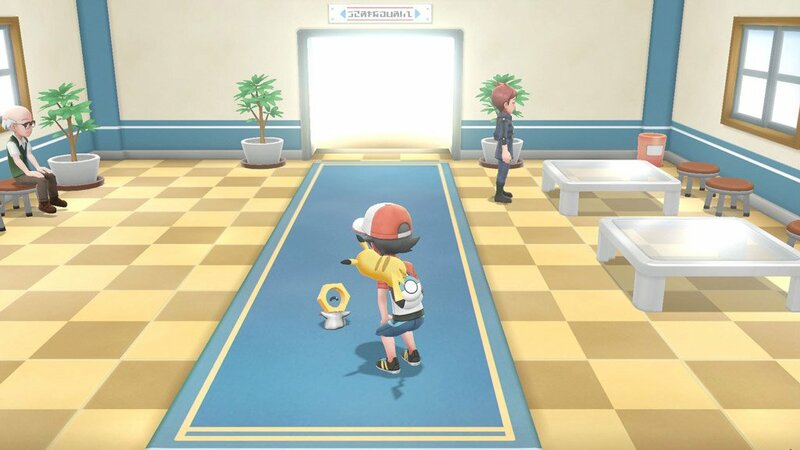 Players will be able to catch the being in Pokémon GO via upcoming research tasks and transfer it into the core series games Pokémon, Let’s Go on Switch. What may have been an accidental leak turned out to be a crafty marketing trick to reveal the new Pokémon. Pokémon: Let’s Go, Pikachu! and Eevee! launch on November 16th, 2018, with a Meltan event likely to kick off before their release.